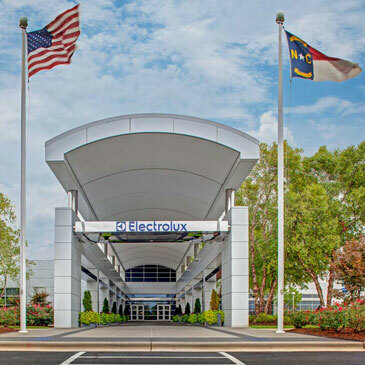 Following an analysis made by internationally renowned Forbes Magazine, Electrolux has been named one of 130 Global High Performers and named in the top 5 companies in consumer durables. 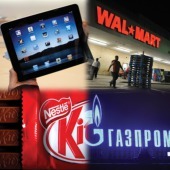 Forbes analyzed 26 industries of the Forbes Global 2000* and based on long-term and short-term sales growth, profit growth, return on capital and total return to shareholders. When compiling the list Forbes also took into consideration earnings forecasts. “Making the list of the top 130 Global High Performers confirms that we are on the right track and doing what is right for shareholders and consumers,” continues Stråberg. Over the last twelve months Electrolux achieved an operating margin of more than 6 %, a gross margin of more than 21 %, capital turn over of 4.4x and return on capital employed of 26.5 %. Electrolux average annual total return to shareholders over the last five years has been 24 %. “During the market downturn we made tough choices and stuck to our strategy, focusing on product development, brand and cost efficiency. Our strategy is paying off and we can now see the results. In 2009 we made record profits and the first quarter of 2010 was our best first quarter ever,” says Stråberg. *Global 2000—Forbes’ list of the world’s largest companies based on a composite ranking of sales, profits, assets and market value.